Encephalitis is an inflammation of the brain, usually occurring as a result of viral infection. We have copies of the Encephalitis Society's guidebooks Encepahalitis in Adults and Encephalitis in Children, which are also available to download as PDF files from the Encephalitis Society's website. Our library includes a copy of the book Medikidz Explain Encephalitis, which is also available to request from the Encephaltis Society. 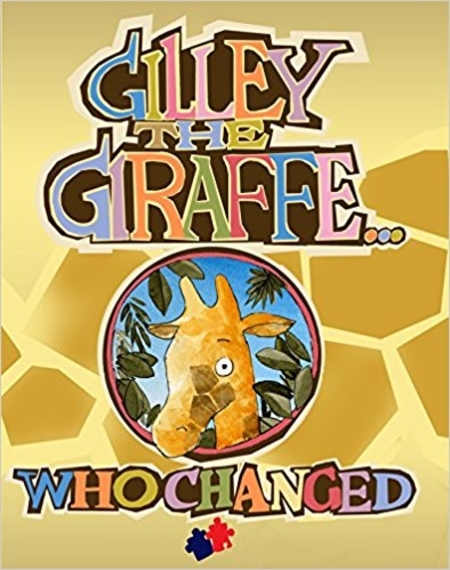 Visit our library to read our copy of the children's book Gilley the Giraffe... who Changed by Nimmi Channa and Phil Lynch. Epilepsy is the tendency to have recurrent seizures, which tend to recur spontaneously. These seizures occur when there is an electrical disturbance in the brain, and the signals it sends to the body become mixed up, rather like an electrical storm in the brain. There are many different types of seizure, usually divided into two categories - generalised or partial. Typically a seizure may last from a few seconds to a few minutes. Partial seizure - affects only part of the brain. Consciousness is not lost in a simple partial seizure; consciousness is impaired in a complex partial seizure. Generalised seizures affect the whole brain, and often involve a loss of consciousness. They include the Tonic Clonic seizure where the person falls down, and their body stiffens and shakes; the Atonic seizure where the body goes floppy rather than stiff; the Absence seizure, which usually shows itself in a blank stare lasting a few seconds; the Myoclonic seizure, which is very brief and involves a muscle jerk. The library at The Brain Charity has a range of resources on Epilepsy and on a wide range of disability-related issues. Visit our library to read Epilepsy and your child by Richard Appleton. Or look for this book in your local library. Essential Tremor is a neurological disorder, in which patients have a rhythmic trembling of one or more hands, head, legs, trunk and voice. The tremor is more visible during movement than at rest. The library at The Brain Charity has a range of resources on Essential Tremor and on a wide range of disability-related issues. 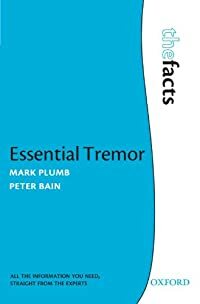 Visit our library to read Essential Tremor: The facts by Dr Mark Plumb and Dr Peter Bain. Or have a look in your local library for this book.